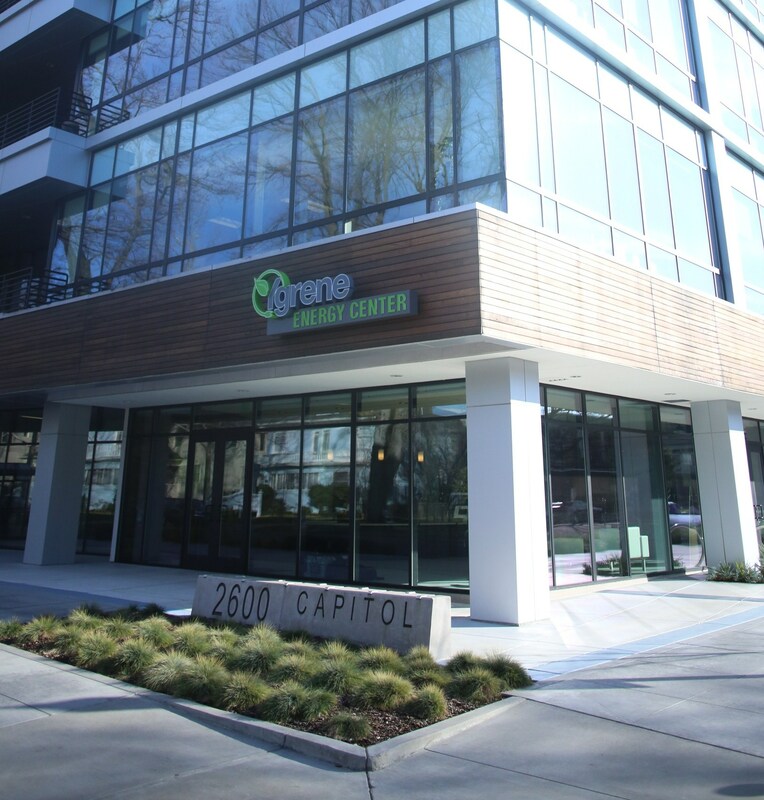 Ygrene Energy Fund and Johnson Controls recently announced that they will help Seattle-based Metzler Real Estate cut energy use and utility bills at Sacramento’s Metro Center Corporate Park by $140,000 annually, a 27% decrease. The Metro Center facilities are located at 2700-2720 Gateway Oaks Drive and are comprised of 4 buildings, totaling approximately 250,000 square feet. Photo © Ygrene Energy Fund, All Rights Reserved – Creative Commons. The $3.16 million Property-Assessed Clean Energy (PACE) project will be funded through Clean Energy Sacramento, a program administered by Ygrene that was launched earlier this year. The planned upgrades reportedly include replacement of rooftop units with high efficiency equipment and installation of a Metasys® building management system to control the mechanical equipment and interior and exterior lighting, and the retrofit will enable the Metro Center to register for LEED® certification. PACE permits local governments to offer long-term, low-interest financing to property owners to implement energy efficiency upgrades. In contrast to traditional loans, the PACE projects are repaid through an annual assessment on a property tax bill that is linked to the property rather than to the owner. To date, 30 states have PACE enabling legislation, including: Arkansas, California, Colorado, Connecticut, District of Columbia, Florida, Georgia, Hawaii, Illinois, Louisiana, Maine, Maryland, Massachusetts, Michigan, Minnesota, Missouri, Nevada, New Hampshire, New Jersey, New Mexico, New York, North Carolina, Ohio, Oklahoma, Oregon, Rhode Island, Texas, Utah, Vermont, Virginia, Wisconsin, and Wyoming.